and fired tear gas on protestors during a fourth weekend of demonstrations. 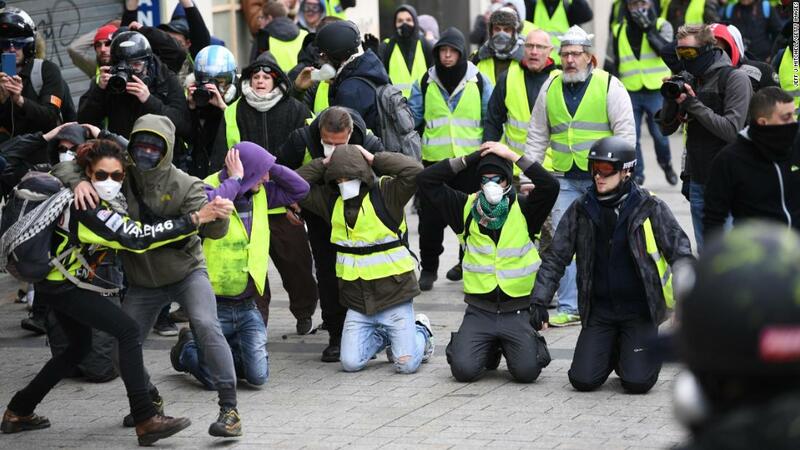 The movement began as a rebuke of the country’s fuel price hikes and evolved to a protest against the cost of living pressures and anger at French President Emmanuel Macron’s government. he was withdrawing the United States from the Paris climate accord.